A Probiotic Strain that Makes Antioxidents? You need healthy glutathione levels, but it’s very hard to supplement it—some research indicates that glutathione breaks down during digestion. That’s where ME-3 comes in. 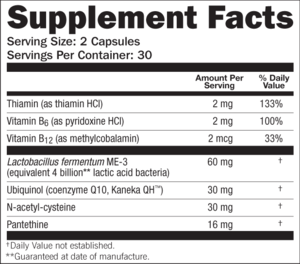 You supplement with the probiotic. 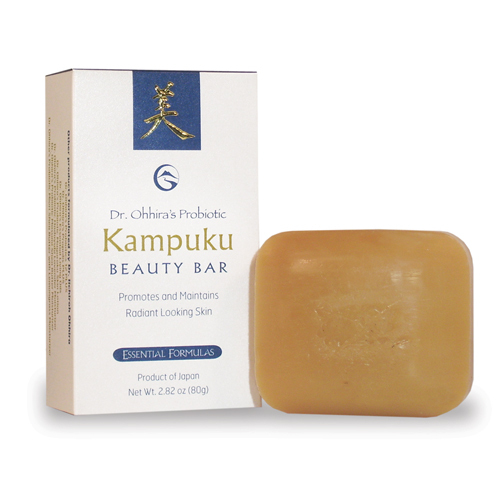 Then the probiotic gets to work, maintaining healthy glutathione levels inside you! It’s a paradigm-changing approach to health. 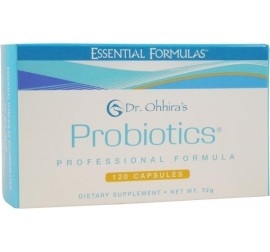 Dr. Ohhira Probiotics is the final amalgamation of probiotics, prebiotics, organic acids, vitamins, minerals, amino acids and other bioactive nutrients created during the fermentation process. 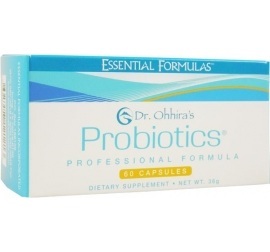 Dr. Ohhira’s is the leading product to “remodel the digestive tract.” A properly functioning digestive tract is critical for optimal functioning of the immune system and overall good health. ME-3 is proven to produce glutathione naturally in the human body. Working as a glutathione-activating agent via three different mechanisms, Reg’Activ is set to impact the future of preventative and restorative health on a cellular level. Dr. Ohhira’s and Reg’Activ can safely be consumed separately or in combination depending on an individual’s health goals.